What your child is doing at school all day? What he or she is learning in class, from Early Childhood through Upper elementary? How the Montessori Method teaches children at each level? 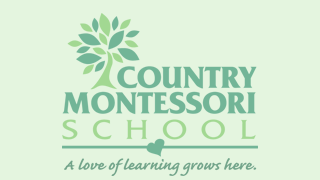 CMS invites you to the Montessori Journey, a special workshop that enables you to see our classrooms through a child’s eyes and to experience how a child learns from one level to the next. This workshop is a full immersion into our Montessori classrooms. Parents, (a simulated class of children) come for an evening of silent learning and community, followed by a morning of class work and discussion with teachers from each level. You’ll go from simple hands-on material in a Early Childhood classroom to complex and abstract concepts in Lower and Upper Elementary. Participants describe the Journey as a very moving experience, with many “aha!” moments throughout. Parents come away with a deeper understanding of how Montessori works and a better grasp of what their children are learning and doing, and an increased respect for the value of Montessori education. Please see the attached document for more information.